At Wall to Wall Martial Arts we offer classes for ages 4 & up and our kid's classes are some of the best in the country! 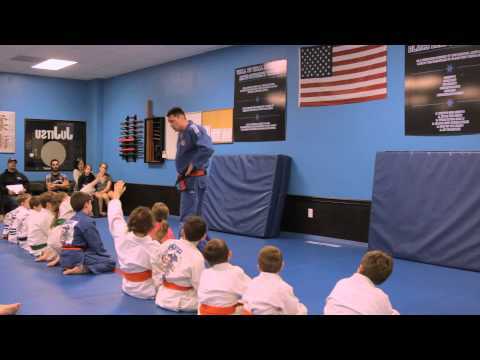 Sensei James Wall is recognized in the martial arts community as one of the best Jr. Judo instructors in the country. He has served as a Guest Clinician at schools all over the U.S. sharing his unique teaching style. He also served as a contributing writer on the topic of Judo for kids for the online Judo magazine, Growing Judo, and for 6 years served on the USJA Coach Education Committee. 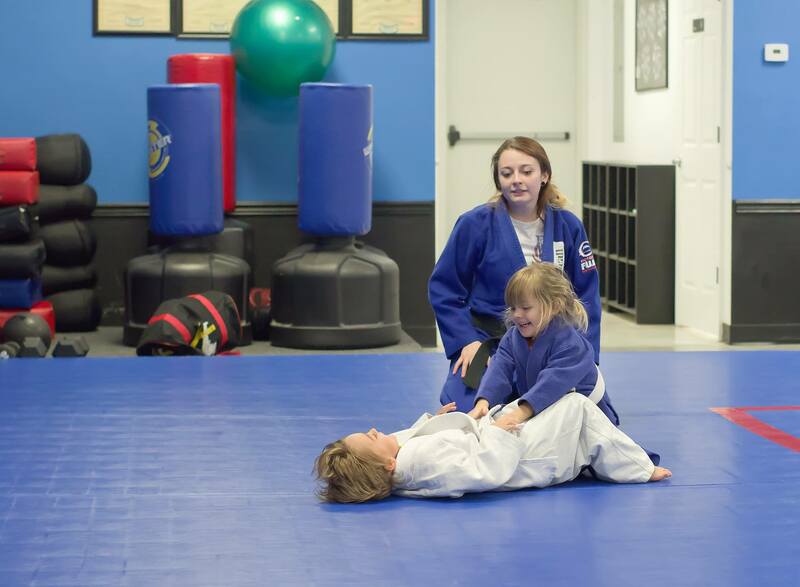 Our Jr Judo classes are ideal for helping children develop Confidence, Focus, and Discipline. They are also a terrific and fun way to help your child improve his or her Physical Fitness. These classes are very high energy and the kids rarely sit still for long! Our program is built around the art of Judo which teaches many effective throwing and ground grappling techniques. We also include work on basic punching and kicking and spend time working on various self-defense scenarios to better prepare our students in the event that they need to defend themselves. Our program is very well-rounded and is not based on competition . It is our goal to help our students develop strong, positive character traits. To help with this we use a Word of the Month system. Each month time is taken for an interactive “Mat Chat”. 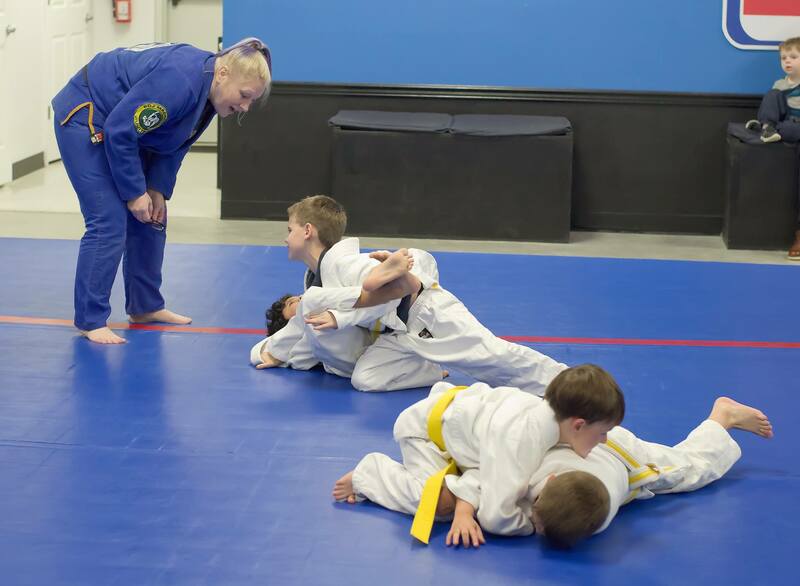 During these Mat Chats our instructors will interact with the students and discuss the Word of the Month in detail. These Mat Chats focus on topics such as Attitude, Discipline, and Respect. Call or come by today to arrange for your child to try a Free Class! 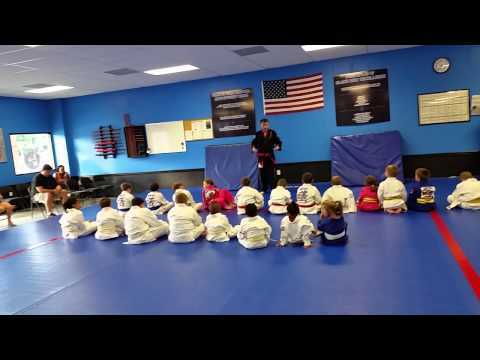 Head Instructor Sensei James Wall talks about the Junior Judo program at Wall to Wall Martial Arts. Each month Sensei James conducts a "Mat Chat" for all Jr. Judo participants that focuses on character development and being a good judoka. 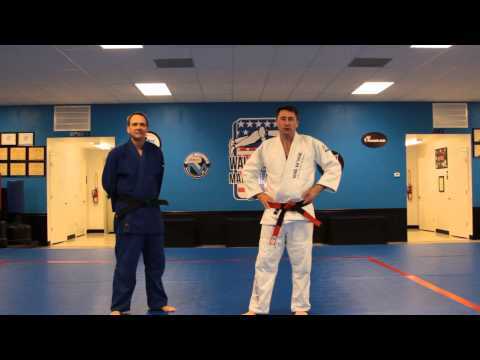 Join Sensei James as he demonstrates the skills necessary for the Junior Judoka's first promotion to white belt yellow stripe. Jr. Judo Requirements for Semester 1 of 2019, the months of January thru April.